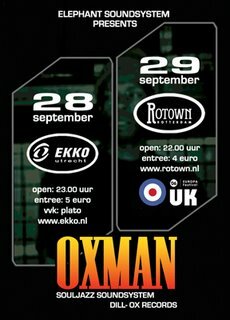 We are very proud to present: Oxman! This London based Jamaican dj/toaster started out at an early age boosting up his mothers 'South London Blues Parties' which were legendary at the time. These parties gave him enough credit to join the "Calla Hi Soundsystem" in 1976. Calla was one of the first soundsystems to play with two decks, instead of one, and to fully adopt juggling: a style of deejaying wherein you mix one riddim into another. 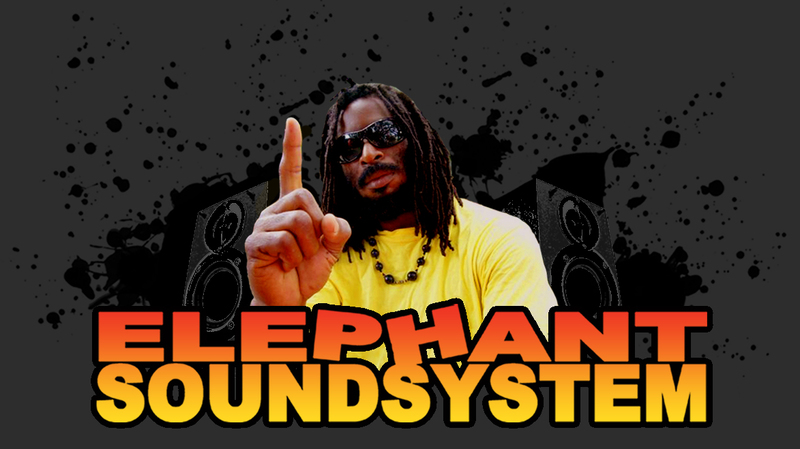 Indeed: a form of mixing you can still enjoy at a regular Elephant Sound party. 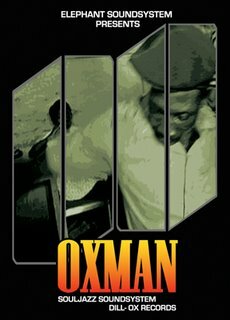 After "Calla" Oxman joined Manasseh in 1981 and later on left them to assist Dave Rodigan on both decks and mic. But most of you will recognize Ox as the mc of the Souljazz Soundsystem who succesfully played the Helling a couple of times and with whom he's constantly touring the world. Being a man who can't sit still in his spare time, he decided to set up his own label called "Dill-Ox" records, releasing killer tunes for artists like Chezidek, Prince Malachi and Daville, and compiled the SoulJazz compilation "Studio One Lovers" for which he also wrote the liner notes. Thus proving that he's a man who knows his past but is also way on top of current events. The Elephants will be playin with and alongside Ox and the entrance fee is also Elephant stylee: 5 euro's in Utrecht and 4 in Rotterdam. Swing by!